There are many reasons why you need to take a mountain vacation this summer. When staying in one of our vacation rentals, you will have access to relaxation and views. The mountains have been a favorite for those in the fall and winter, but the summer can be just as fun. Check out just a few of the reasons why you need to take a mountain vacation this summer! When you come stay in the mountains, the views are breathtaking. You will get to see gorgeous views every which way you turn. Between finding a waterfall to taking a ride on the Blue Ridge Parkway, you won’t be disappointed. The views in the summer are just as beautiful as they are in the fall. You will have to just come see for yourself! 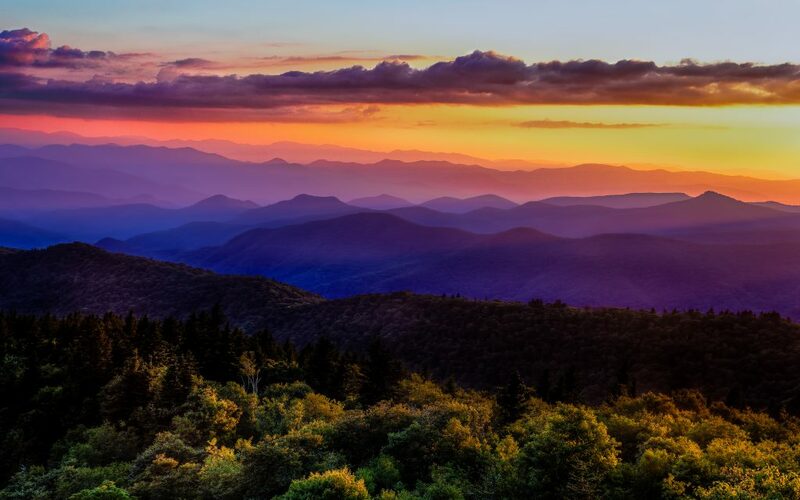 The Blue Ridge Mountains are incredible, but getting to spend time with your family is irreplaceable. 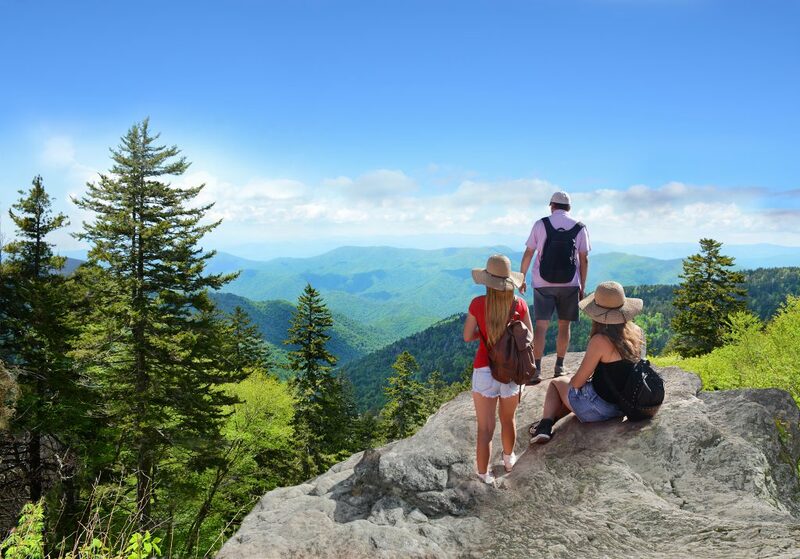 A North Carolina mountain vacation will offer you plenty of opportunities to spend quality time together. Enjoy a nice family hike on one of the local trails to see a waterfall. Find a swimming hole if you feel the need to be adventurous with your loved ones. There is something for you to do to bring you all together. One of the best parts about summer in the mountains is the unbeatable weather. The weather most days are warm and sunny with clear blue skies. But sometimes there happens to be a nice summer rain shower to help cool you off. Sometimes sitting on the porch of your vacation rental is the best recipe for relaxation. 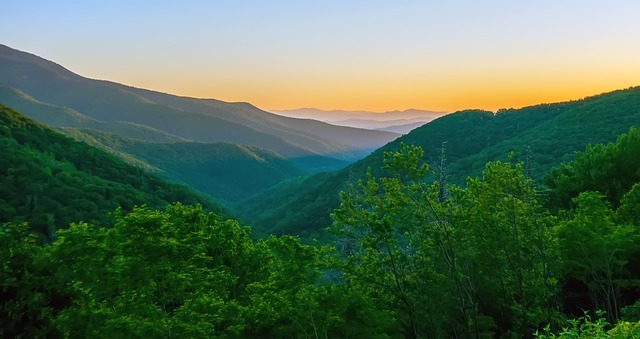 When you visit the Blue Ridge Mountains, you won’t run out of activities to do. 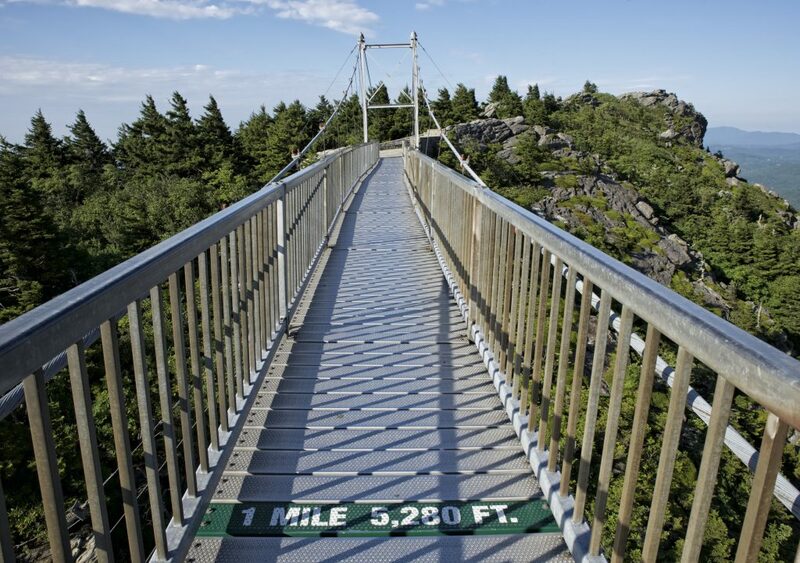 If you’d like to go on a day trip to Grandfather Mountain or how about a trip to Rocky Knob? There are so many things to do in the area that you won’t get tired or bored at all. No matter which way you turn, there is something always to do in the mountains. It’s just waiting for you to experience it! We know that when you are on vacation that sometimes cooking is not what you want to do. Don’t worry about it, we fully understand and there are plenty of local restaurants that you will want to come back for more. Looking for some local favorites, then head on over to When Pigs Fly BBQ for some of the best BBQ in the area. The Dairy House, The Log House and Hillbilly Grill are some other favorites among our guests. If you are looking for a change in pace and a different kind of summer vacation, then come to visit the mountains. If can be a new experience for those who normally visit other places. We would love for you to come visit the area as we have plenty of things for you to see and enjoy. We look forward to having you visit us this summer and for years to come! Every July the Christmas in July Festival takes place in historic West Jefferson, NC! The Festival started in 1987 as a celebration of the Christmas Tree Industry that Ashe County, NC is known for. It is one of the best, old-fashioned summer festivals in the South drawing thousands each year. The Festival is a free event held in Downtown West Jefferson and features the best of traditional mountain music, handmade arts & crafts vendors throughout the region while still celebrating the Christmas Tree industry. There will be numerous food vendors featuring a variety of delicious festival foods and more. Civil War re-enactments will take place throughout the day of the festival at the West Jefferson Municipal Park. Children’s activities, roving performers, competitions, non-profits and the Farmers’ Market are all a part of the festival as well. Local community groups and individuals include dancing, clogging, singing and music will perform both Friday starting at 3 p.m. and Saturday starting at 9 a.m. on the Main Stage and Saturday starting at 9 a.m. on the Community Stage. Be sure to vote on the “Best of the Best” Christmas tree competition. Voting takes place Saturday, July 7 from 9 a.m. to 3 p.m. The winner of the competition will be announced at 4 p.m. Voting will enter you in the contest to win a free Choose ‘n Cut Christmas Tree this holiday season! Parking is available in lots located in close proximity to the festival as well as throughout the downtown area. Some parking areas/lots are used for fundraising opportunities by local organizations the day of the festival and parking fees may be charged.